Become a wildlife explorer for a day and discover what’s living right on your doorstep by joining in at your local BioBlitz event. Our team of experienced naturalists and wildlife watchers need your help to find and identify as many different species of birds, bugs, plants and beasties we can before the clock runs out. Just like a real scientific expedition, everything we find will be documented and passed on to local and national data-bases that monitor our local wildlife. With interactive activities for kids, grown-ups beginners and experts alike there is something for everybody at a BioBlitz. At the East Haven BioBlitz you can explore the fantastic rock pools, beach and coastal paths as well as our gardens and wildlife areas. Drop in and see us on the day or book into one of the sessions via our web-site www.easthavenangus.com. 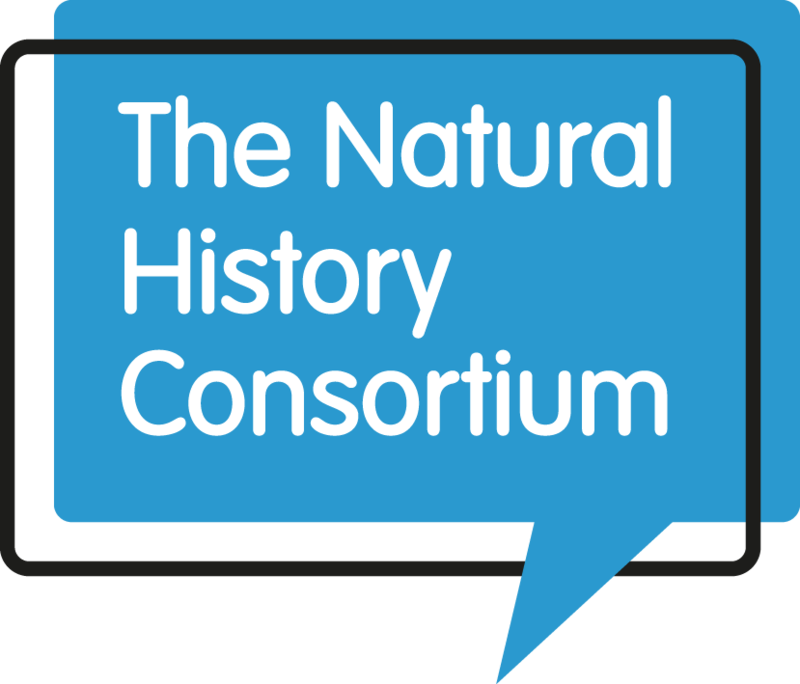 The programme is currently under development but will be available from late June. 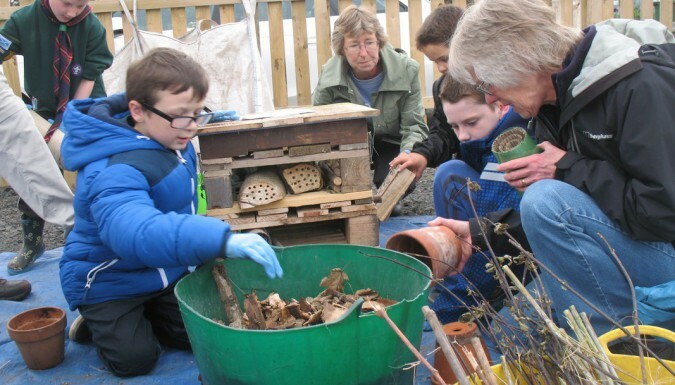 Examples of programme activities include: Wildflower watch, talks and demonstrations, Bat and owl walks, beach surveys, moth trapping, dawn chorus walk and butterfly walks. 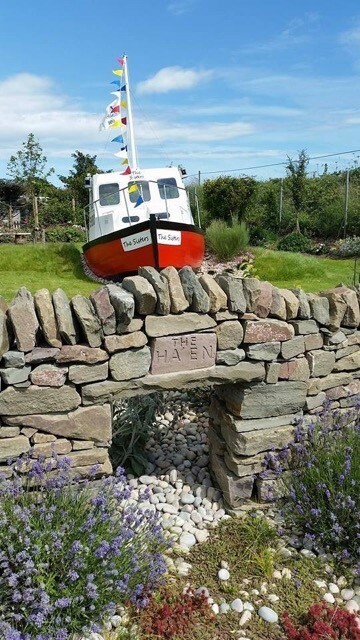 East Haven is a small coastal community situated 1.5 miles (2 km) east of Carnoustie and 5 miles (8 km) south west of Arbroath. It is well sign posted from the A92 between Dundee and Arbroath. Sat Nav: DD7 6LS. Car parking is limited so local people are kindly requested to walk or cycle along the coastal path. Bring the whole family and make it a day out. Public toilets are available but there is one step up into the building and there are no wheelchair accessible toilets.